So Rosy showed us a preview of the Amuse October Release... OMG I must have the blue and yellow 16cms and a big yellow. Dying of cute over here. I love these accessories and color coordinates! I hope that is an orange alpaca!!!! I really like the blue one! I don't think I'll be getting a large size of these, but they are pretty cute. I was really excited for the llama, but I wish it wasn't highlighter yellow. I'm kind of more excited for the Halloween hamsters, though! Am I the only one who likes the highlighter yellow? He looks like lemon sherbet sweet to me. @Wai wrote: Am I the only one who likes the highlighter yellow? He looks like lemon sherbet sweet to me. I really love the bright yellow, too! Reminds me of lemonade! I'm pretty sure it's pink. Someone on tumblr I think said that her name is Momo which always refers to the pink one. Yeah, you can see in the picture of the smaller size has Momo-chan written under her! Def interested in the little brown guy! Depending on how the large llama turns out I might grab him! Prob a small blue too I'm short on blue alpacas! I'm only on the fence about the big llama because I want to get one and turn one into a big Germany, but I don't know if this llama will look weird or not. I might get him just because he'll probably be cheaper than finding any older llama series! Love the blue 16cm one! 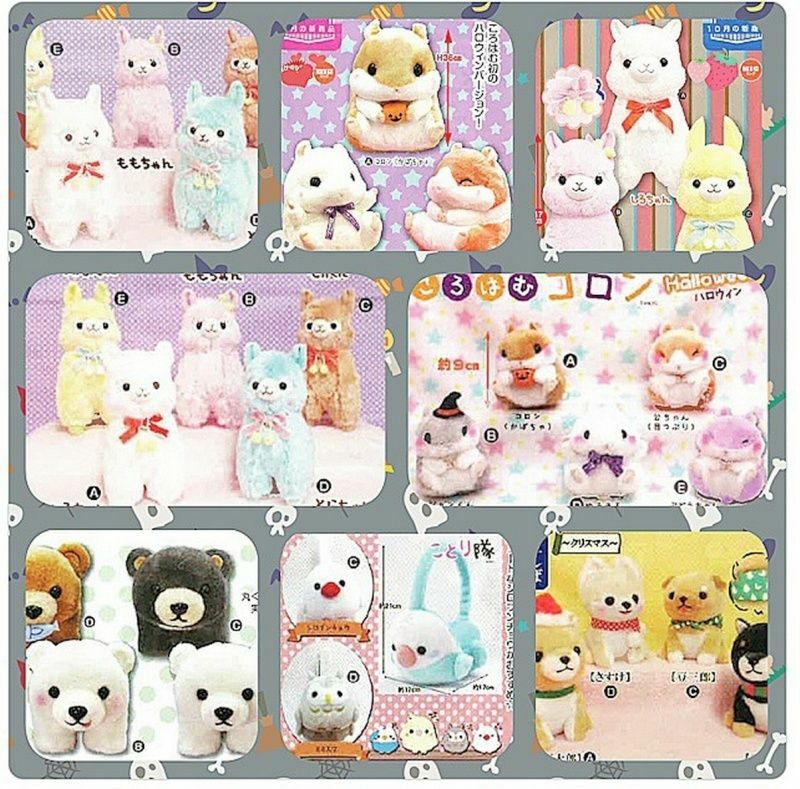 The alpacas look so FLUFFY, I really hope that they are extra fluffy and I'm so looking forward to the little hamsters with the pumpkin and witch's hat. Oh I really can't wait for all these cuties! 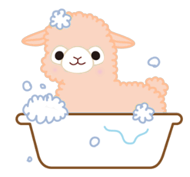 @Cat-Mum wrote: The alpacas look so FLUFFY, I really hope that they are extra fluffy and I'm so looking forward to the little hamsters with the pumpkin and witch's hat. It's so tough because there are a lot of babies I missed out on in the past . 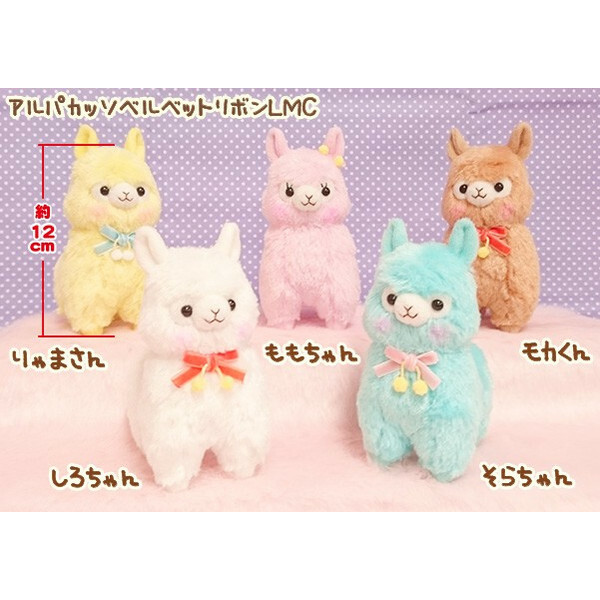 I didn't start like this, I thought I would only collect the ones I really liked but somehow my heart opened to ALL the Alpacas and I'd like to get every alpaca from the 16cm lines and perhaps one 40cm. 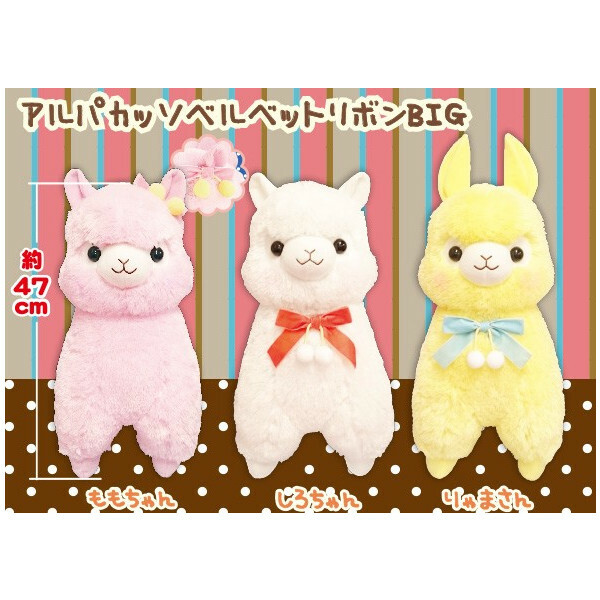 Some series lines I don't really find anyone from the 40cm version that I REALLY need, like 40cm Sherbet Kids but I got the 5 16cm ones. Found some pictures on Yahoo shopping. They are soooo cute. Definitely getting at least blue and yellow. Ohmygosh, what chunky little monkeys. I love the blue one. Oh they are so sweet! 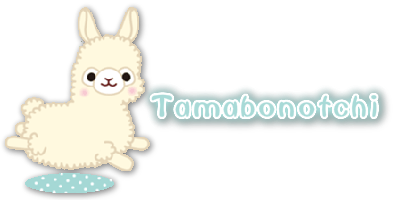 Definitely need to add Llama ^_^ Its hard to tell, is that PINK girl or a light lavender pink? Probably pink as most Momos are pink, pink. I don't think they've done a lavender pink.